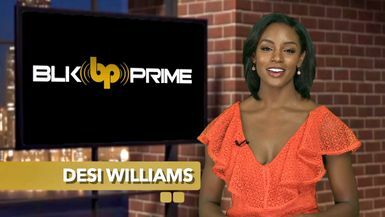 BLK PRIME is an American entertainment company founded by the Silicon Valley EFC Investment Group that specializes in original media programming and provides global streaming video on demand. This Subscription Video on Demand service is providing entertainment in a variety of genres to viewers worldwide, filling a void in offering diverse entertainment to viewers around the world 24 hours a day. At BLK PRIME, we all come to work every day to provide media and entertainment to independent thinkers, creative folks and everyone in between. Located in the hub of all things changes fast in the Bay Area, we want to keep our subscribers engaged, entertained and our content enjoyable. Our content may originate from Turkey to Taipei, but at the end of the day we want to give you more. Our philosophy is simple: Sometimes you don’t always get what your pay for, Sometime you get more. Experience BLK PRIME And Get More!